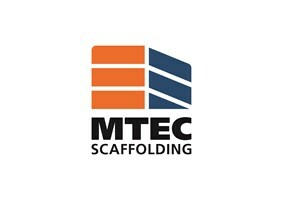 We are a family run scaffolding company operating in the London area. Established in 2008 with 20 years’ experience in the industry we offer fast, affordable access solutions to both residential and commercial clients. We undertake all sizes of contract from front of house scaffolds for redecoration work right up to larger commercial projects. We specialise in temporary roofs and are proficient working above glass and in high risk areas. Our onsite teams are well presented and polite and will give each project the same care and attention that it deserves. Call us now for free advice and a quote. Offering a 10% Check-a-Trade introductory offer for any job quoted before 28 February 2019.